2. We will file the form and send it for approval. 3. 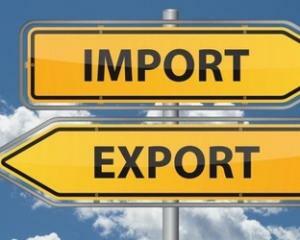 Import Export Code will be issued within few days of complete documentation.